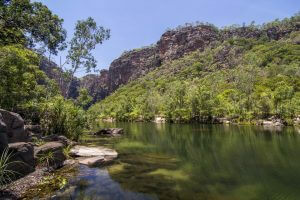 The Kakadu National Park tour allow you to experience the unspoilt beauty of Kakadu. Tour Kakadu National Park and take in the spectacular aerial perspectives and a truly special showcase of Aboriginal culture, rugged landscape, mighty rivers and unique wildlife on show. This epic air and land Kakadu tour combines air travel, the best way to see Kakadu to appreciate the vastness, with exceptional..
Join us on an exciting Litchfield National Park day tour from Darwin. Litchfield National Park is an Aboriginal Dreamtime region that retains its mysterious spirituality in the silence of still forest valleys and rock face escarpments. 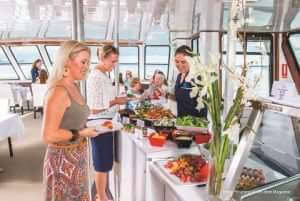 On a Litchfield National Park Tour, you’ll witness rugged sandstone cliffs, monsoon forests, spectacular waterfalls into cool abyss plunge pools, fascinating termit..